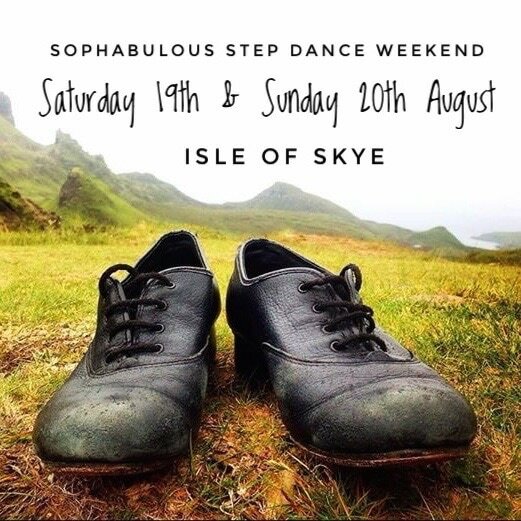 Sophie Stephenson is delighted to be running a Sophabulous Step Dance Weekend hosted by Seall at Sabhal Mòr Ostaig as part of Fèis an Eilein on the Isle of Skye. Sophie specialises in a close to the floor style of percussive Scottish step dance. 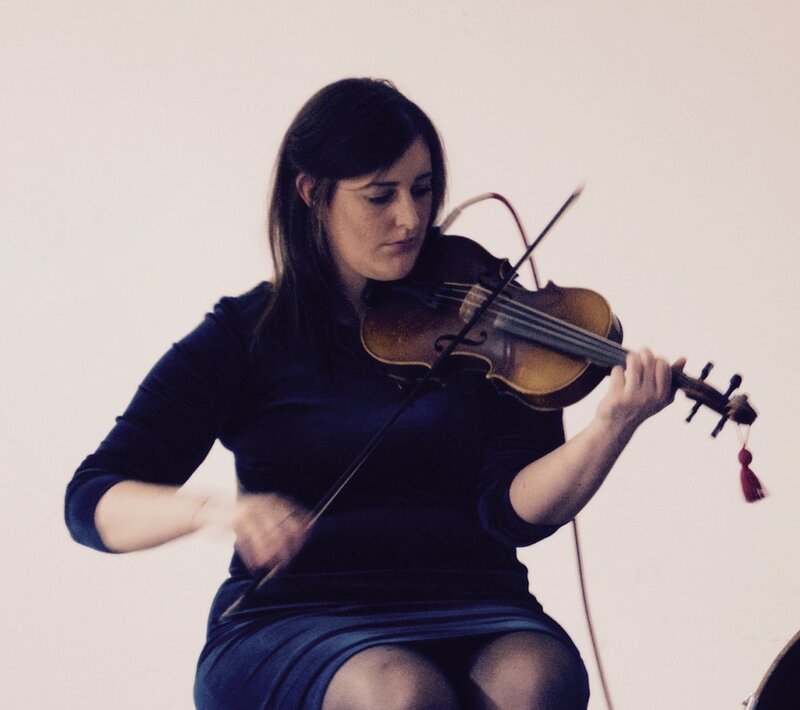 She is dedicated to promoting and passing on the tradition and has collaborated on creative projects which have led her to teach and perform at festivals throughout Scotland and internationally in Ireland, France, Spain, Norway, Canada and America. Bring a bottle of water and a pair of hard soled soles for dancing. Workshops are open to adults and children (12+) who must be accompanied by an adult. Please note that places are limited. If you require accommodation, then please let us know before Tuesday 2nd of August to ensure a room at the college. Please contact Duncan or Marie to book your bed: info@seall.co.uk or 01471844207. On the Saturday night there will be the opportunity for an informal jam session in the Talla Mòr at Sabhal Mòr Ostaig. Bring your instruments, voices and dance shoes to join in! Everyone welcome. Bar open from 8pm.